I always look forward to the start of a new calendar quarter. Within a few weeks stocks with policies of quarterly dividend increases will start to declare the next dividend rates. It is an interesting market effect that the investing public doesn’t take into account that some companies grow dividends every quarter. The market acts surprised every time it happens. Investors can get ahead of the share price gains by getting in before the dividend announcements. The best places to find stocks with quarterly dividend increases and current great yields are energy infrastructure stocks and the renewable energy providers. These companies have long term contracts often with built in rate escalators, providing steady income streams. They generate growth by developing or acquiring new assets, each with its own long term service contract. These assets range from interstate energy pipelines, to natural gas liquids processing facilities to wind or solar energy projects. 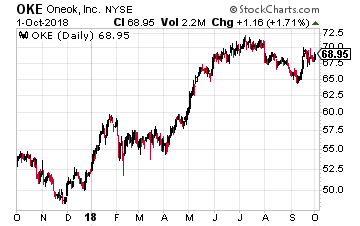 For the best long term investment results, you want companies that have histories of dividend growth and a solid plan to continue that growth. 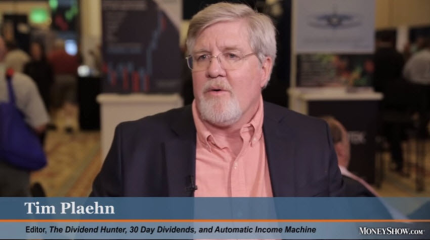 Look for a balance of current yield and the annual dividend growth prospects. 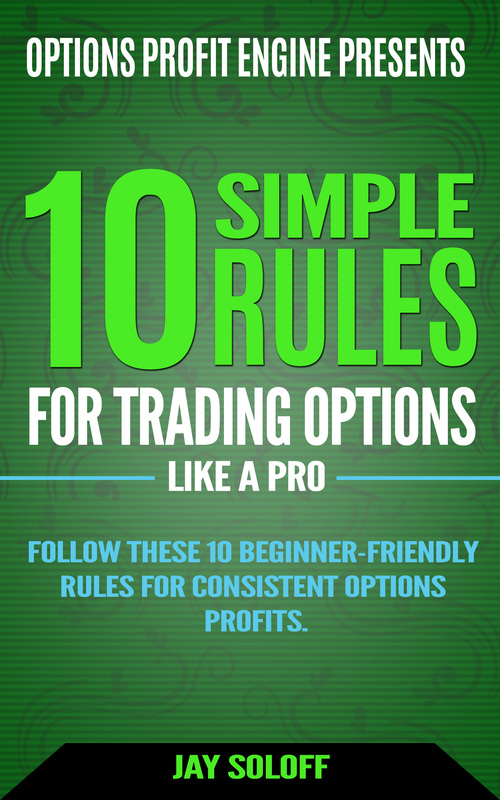 Here are three stocks that fit these criteria. 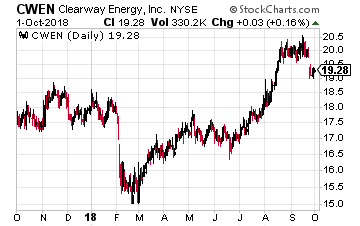 Clearway Energy (NYSE: CWEN) is the former NRG Yield Inc. (NYSE: NYLD) with a new name and a new sponsor. The Yieldco owns a nationally diverse portfolio of conventional, solar, thermal, wind, and natural gas electricity production assets. The company was spun out in 2012 by NRG Energy (NYSE: NRG), a regulated electric utility company. Renewable energy assets developed by NRG were sold to NYLD to support the growth of NYLD. Recently the controlling sponsor interest in NYLD was acquired by Global Infrastructure Partners. Along with control of NYLD, Global Infrastructure purchased NRG Renewables 6.4 GW project backlog. Management guidance is for 5% to 8% annual dividend growth. The company’s history is to increase the dividend each quarter. The next dividend should be announced around November 1. The shares currently yield 6.3%. ONEOK, Inc. (NYSE: OKE) provides natural gas transport and processing services in and from the major energy production basins. It owns and operates one of the nation’s premier natural gas liquids (NGL) systems and is a leader in the gathering, processing, storage and transportation of natural gas. ONEOK’s operations include a 38,000-mile integrated network of NGL and natural gas pipelines, processing plants, fractionators and storage facilities in the Mid-Continent, Williston, Permian and Rocky Mountain regions. Since merging with its controlled MLP, ONEOK Partners in June 2016, the company has been increasing its dividend by about 3.5% each quarter. The next dividend will be announced in the last week of October. Magellan Midstream Partners LP (NYSE: MMP) is a pipeline focused MLP. The company is primarily a refined energy products (gasoline and other fuels) pipeline company. This sector generates 54% of net operating income. Crude oil pipelines bring in 38% of NOI and the balance of 8% is from marine energy product storage terminals. 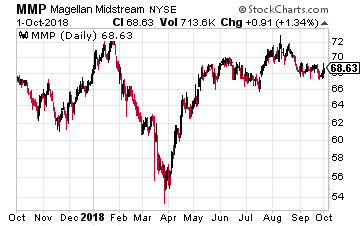 Magellan Midstream is a large cap, investment grade, growth focused energy midstream company. It has increased the distribution paid to investors every year since 2001. Currently management forecasts future dividend growth of 5% to 8% per year. The next distribution will be announced on about October 20.